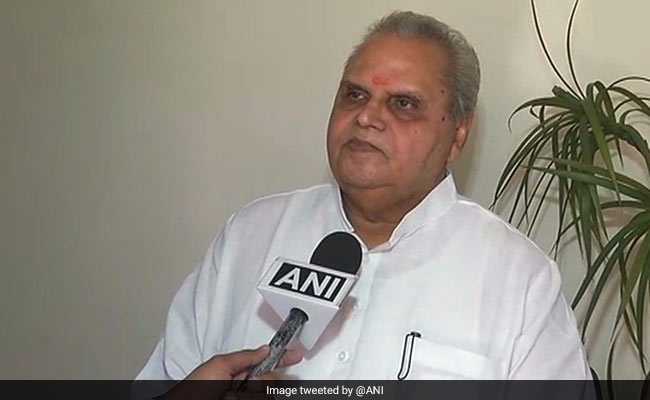 Satya Pal Malik, former MP and BJP's national vice president, has been appointed the governor of Bihar. 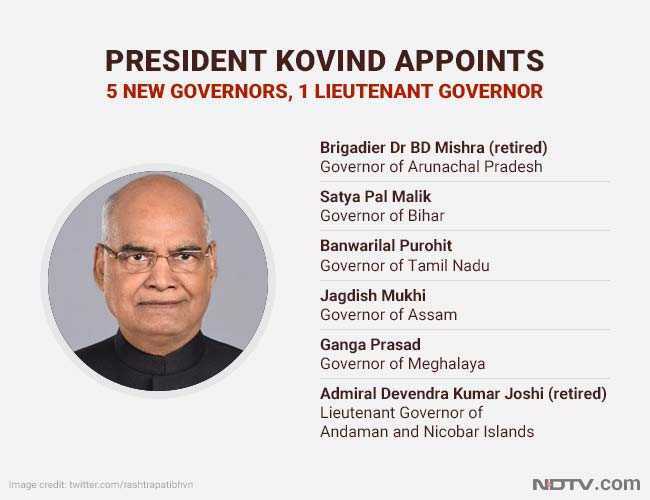 President Kovind approved the appointment of five Governors and one Lieutenant Governor. 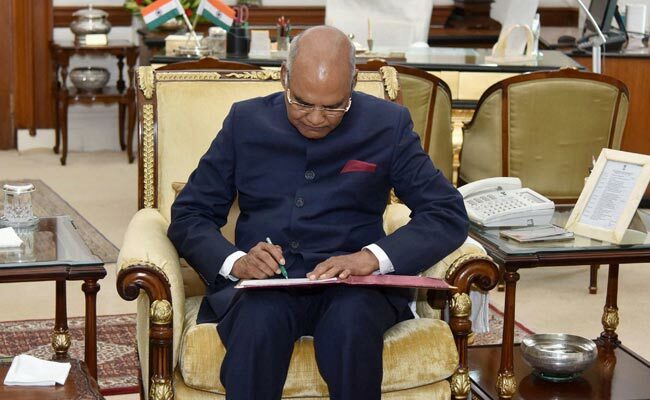 A statement from the President Office said that the President has appointed Banwarilal Purohit as the Governor of Tamil Nadu. Mr Purohit will succeed C Vidyasagar Rao, who held additional responsibility for Tamil Nadu along with Maharashtra. 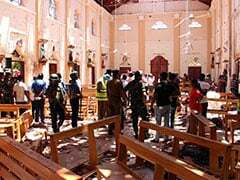 There had been demands for appointment of a full-time governor in view of the political situation in the southern state. Brigadier (Retd.) BD Mishra has been appointed Governor of Arunachal Pradesh, Satya Pal Malik as the Governor of Bihar, Jagdish Mukhi as the Governor of Assam and Ganga Prasad as the Governor of Meghalaya, the release said. 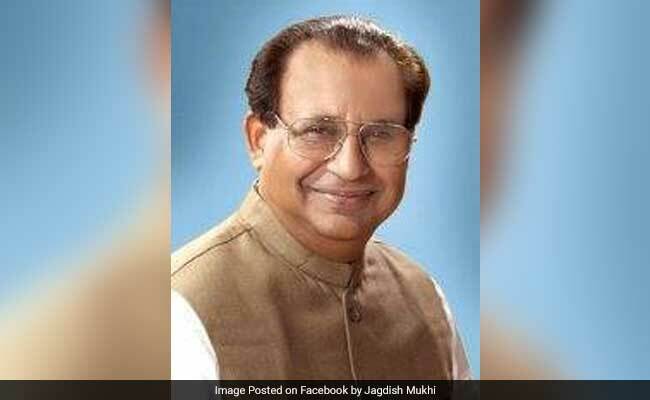 Jagdish Mukhi will take the place of Mr Purohit as the Assam governor. Mr Mukhi was the Lt Governor of Andaman and Nicobar; he will now be succeeded by Admiral (Retd) Devendra Kumar Joshi. Satya Pal Malik, former MP and BJP's national vice president, has been appointed as the Governor of Bihar. The post had fallen vacant after Mr Kovind was nominated as the BJP's presidential candidate. Satya Pal Malik has been appointed as the new governor of Bihar. Former member of Bihar Legislative Council Ganga Prasad has been made the governor of North-eastern state of Meghalaya. Brigadier (Dr) BD Mishra (Retired) has been given charge of Arunachal Pradesh, the release said.